Based on colours of the earth in bold, enchanting shades- Kiko's new 'Modern Tribes' summer collection is said to envoke the grandeur of modern noble warriors. Now noble warrior I'm most definitely not, however I absolutely love everything about this collection. From the beautiful wooden packaging to the range of products and colours available, these are must-try products for any makeup lover over the warmer months. I've been trialling three face products from the range; the Essential Bronzer, Sunproof Powder Foundation and Sunproof BB cream- here's what I thought! 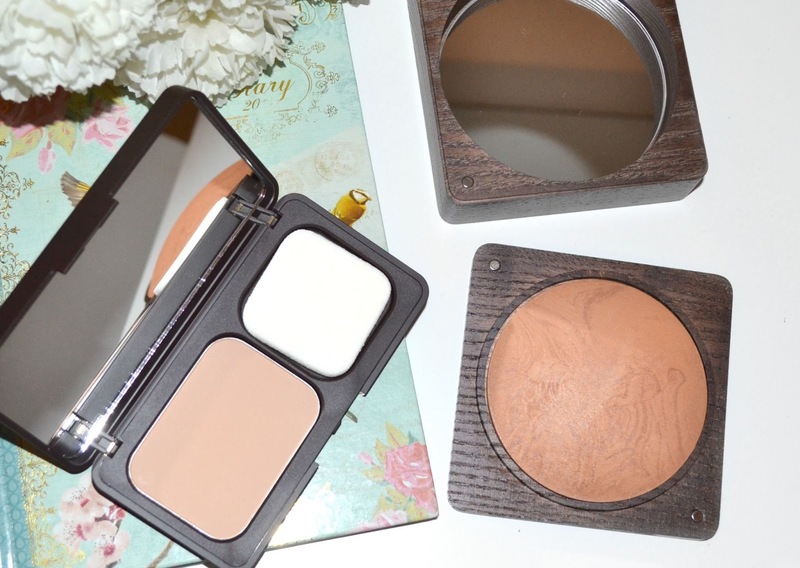 I love powder foundations for the summer, the fact that you get a matte finish while still achieving a decent amount of coverage is ideal for keeping shiny skin/ red cheeks at bay on hot days! This product has completely changed how I do my base makeup, rather than applying an all over foundation I've been using a concealer just on my cheeks and then a fine dusting of the powder all over my face. I can't believe how much nicer it makes my complexion look rather than a heavy foundation, and is especially nice for hotter days when you don't want a thick layer of product on your skin. Despite looking quite dark in the swatch, once it's applied it does adapt to my skin tone and doesn't look way off. This is the shade 'light', they also do 'very light' which might have been better but with a bit of luck I get some kind of a tan over the summer- if not there's always trusty fake tan! Not only does this contain SPF 15 but it's also paraben free, hypoallergenic and water resistant. Containing an amazing SPF 30 this is the perfect 'everyday summer base' product. It feels light on the skin, and leaves a natural finish that's not too shiny or dewy. 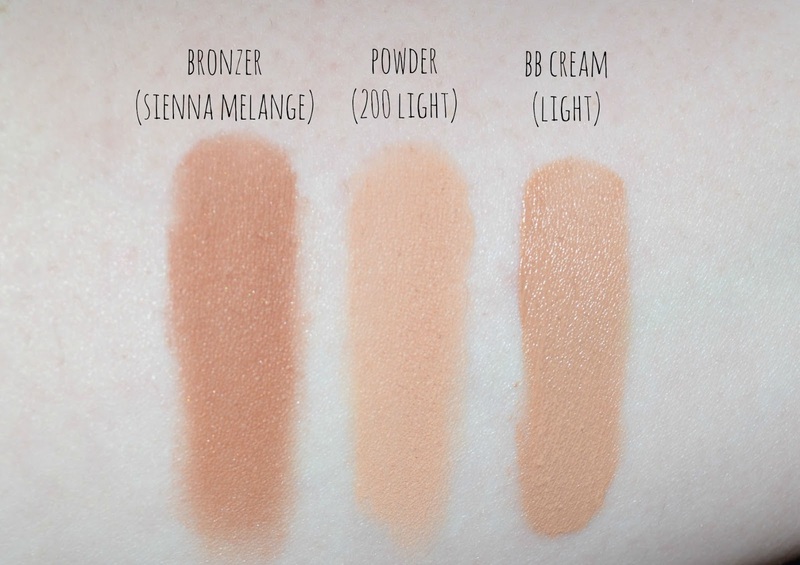 BB creams are known for being light coverage but this actually covers quite well and leaves the skin looking nice and even, I'd say it's more of a light/medium coverage. It doesn't leave the skin looking completely flawless like a thick foundation would but is great for general day to day wear, especially on warmer days. As with the powder foundation this is waterproof so would be perfect for taking on holiday and wearing to the beach, or just for long lasting coverage throughout the day. Again I'd recommend the getting this in 'very light' if you're pale, this is 'light' which to me seems like more of a medium shade. 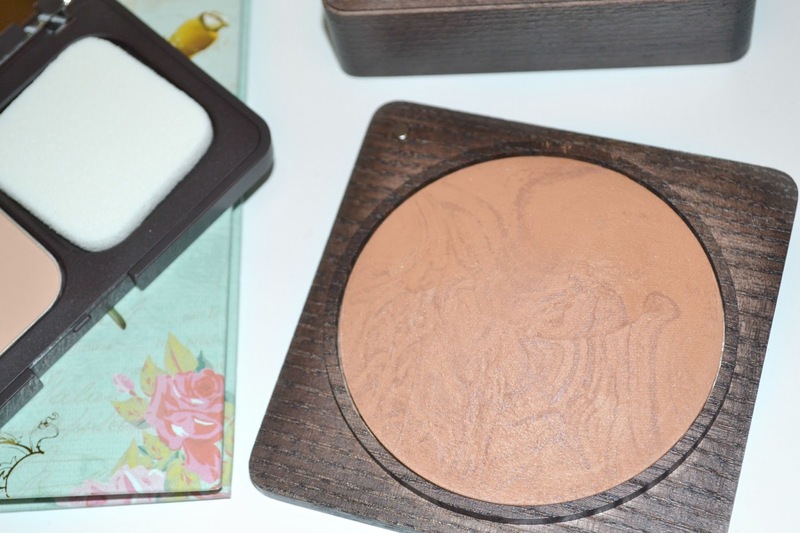 Finally my favourite product of the bunch is this absolutely stunning bronzer. Not only is it enormous but the chunky wooden packaging is like a work of art I love it. There's a magnetic closure and a good sized mirror in the lid, and just has an overall feel of quality. This is quite a warm shade and contains shimmer- two things I usually avoid in bronzers but it somehow just works in this. Maybe because the actual product is so big it's easy to use it with a big fluffy brush, I find applying it this way gives it a really natural looking finish. I wouldn't recommend it as a contour bronzer, but applied around the edges of the face and to the cheekbones on a big brush gives a gorgeous summery glow. The large size means it's suitable for face and body, so is easy to bronze up your collar bones/ decolletage too which would be especially nice if you already had a bit of a tan. 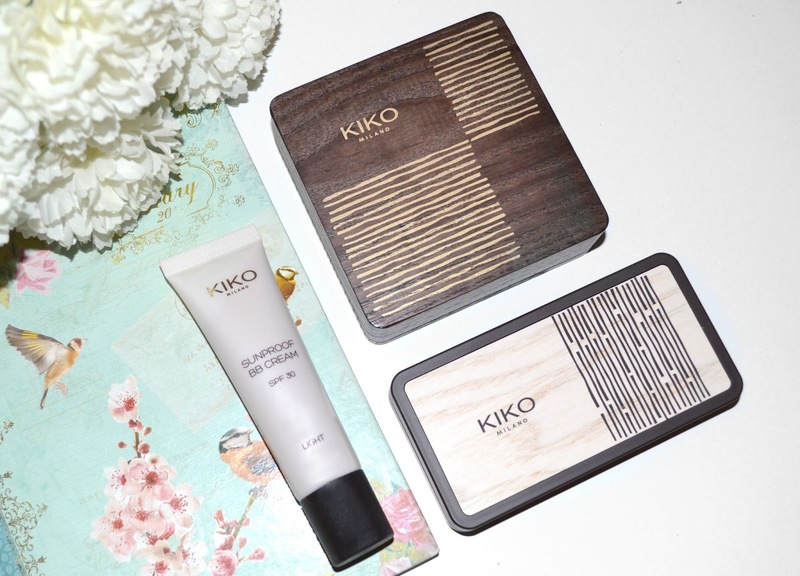 Have you tried anything from Kiko's Modern Tribes collection? I'm curious about the bronzer!